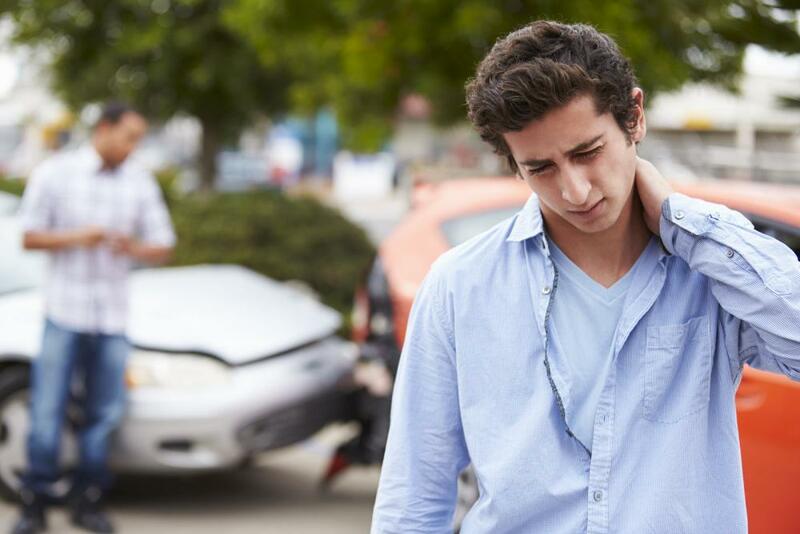 You may feel grateful that you can walk away from a frightening auto accident, but that doesn't mean you got away unscathed. If your wrist is causing you pain, you may have sustained an injury that requires immediate care -- and the injury might not even be in the wrist itself. Fortunately, Eulo Chiropractic Center can diagnose and treat that wrist pain safely, non-surgically and without drugs. One form your wrist pain might take is known as traumatic carpal tunnel syndrome. The flexor tendons that operate the fingers are located inside a narrow passage in the wrist called the carpal tunnel; this tunnel is covered by a ligament called the transverse carpal ligament. If these soft tissues are injured, they may swell up, adding impingement of the median nerve to your soft tissue pain. If you're seeking relief from that accident-induced wrist pain in Sewell NJ, call 856-269-4567 to schedule an appointment with our chiropractor. Our free consultation for new patients may make you feel even better!